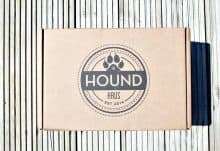 The Hound Haus delivers a subscription box with a difference; owners can indulge their dogs to conveniently delivered toys, treats, chews and more that don’t compromise on health with raw, natural and organic goodies in every box. 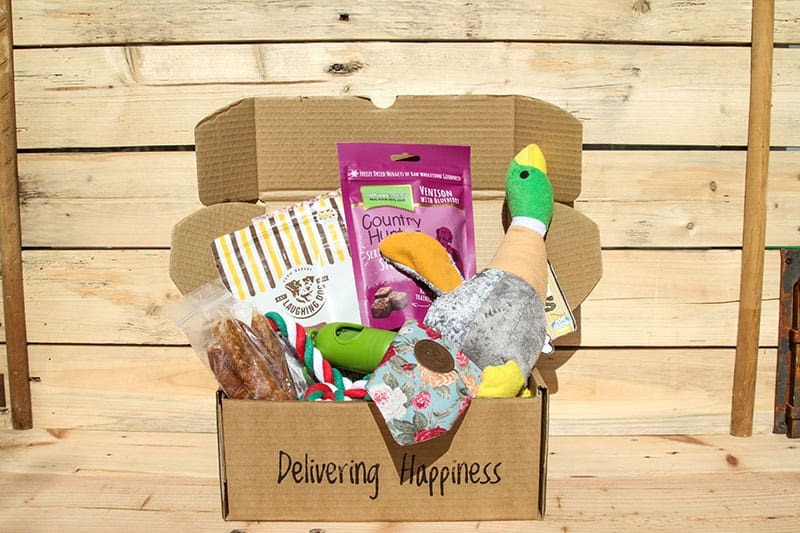 There is a range of boxes suitable for all dog sizes and budgets; you can choose from the Lite box at £12, the Classic box for £18 or a puppy box for £15. As people are becoming more and more conscious about their own health, it’s amazing to think they are still feeding their dogs treats packed full of sugars or additives. This can be because they are often hard to source or are expensive. We are very careful about the products put into our boxes and only include treats that benefit the dogs health; meaning they are accessible and affordable to everyone. All purchases also put a wag on a tail of a dog less fortunate as every box bought goes towards providing support to a homeless or struggling dog owner. The Hound Haus runs sessions with free support boxes of dog food, coats, blankets, chews and more for the dogs, as well as veterinary support and referrals for the dogs. There are also mental health workers, and representatives from charities to give support on housing and work options for the owners. As shelters fill up across the UK with unwanted dogs, we want to enable loving owners to support their own dogs and keep them together and off the streets. How would you rate The Hound Haus ?